Fun Tour Guru Goes Off the Beaten Path: Silence. Remembers September 11 in Silence. Silence. Remembers September 11 in Silence. A day to remember in silence. I will never have the memories and feelings of the people who were in the places of turmoil on this day. My heart connects to them in silence. I remember the days of silence that followed without any activity - our skies were empty because air traffic was closed. After I called my brother (and pilot) I went to sit in one of our local parks where I would watch planes take off and land from SJC (Mineta San Jose International Airport). On 9/11/2001 and for several days after, no activity. Silence. I was at home that morning working on my computer when I saw news updates. I was in disbelief like everyone. 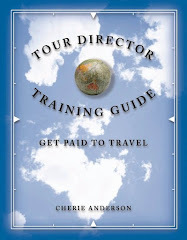 I was in the midst of finalizing my plans for a trip to the Greek Islands departing on 9/14/2001. I had exchanged my currency, scheduled my airport shuttle, and started packing. The trip was canceled (because no planes flying) without refund. I still have not taken this one trip. I have a New York City skyline postcard with the Twin Towers in the middle that was sent to me from my friend visiting New York City - a postmark of 8/22/2001 – it is framed, on my wall. This is what I remember as I wake up today and listen to planes flying overhead and low today. A magnificent noise we sometimes take for granted. 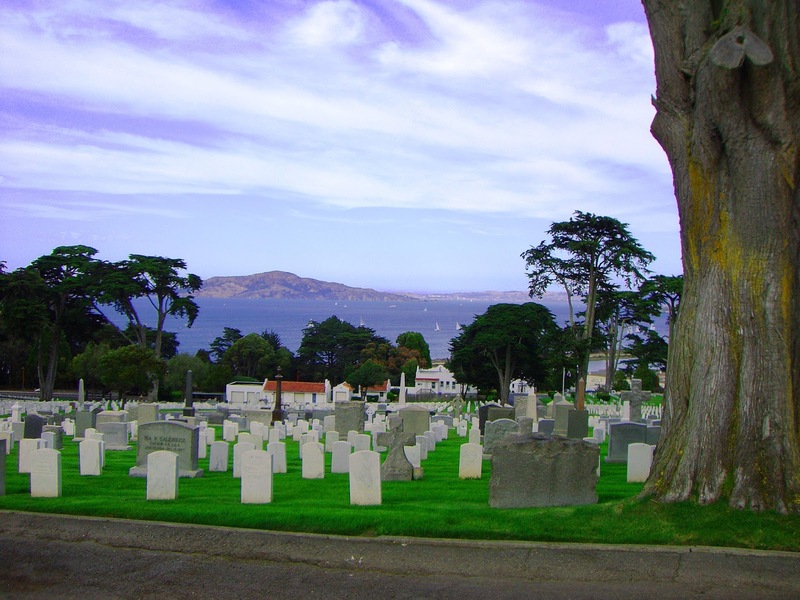 A couple of years ago when I was showing our fabulous San Francisco to this friend (who sent the postcard), we found ourselves (without planning) in the middle of the Presidio cemetery overlooking the San Francisco bay. The day: September 11. It is fascinating how we were automatically guided to this place to remember in silence. I am grateful for the noise today.